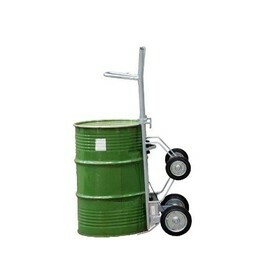 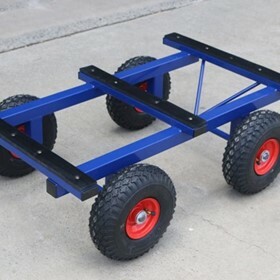 Custom Trolleys manufacture trolleys from locally sourced materials including, welding consumables, wheels and castors, powdercoating, steel and aluminium. 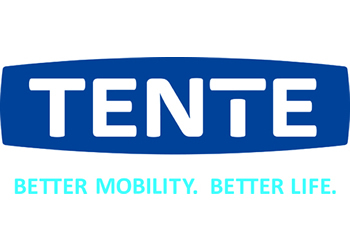 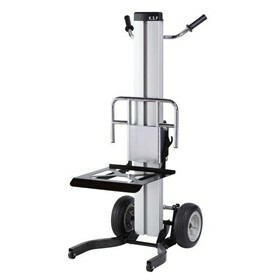 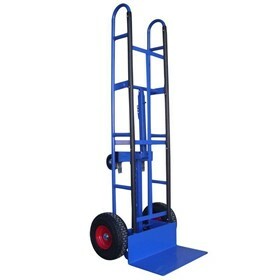 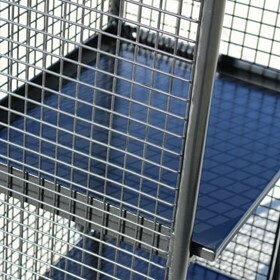 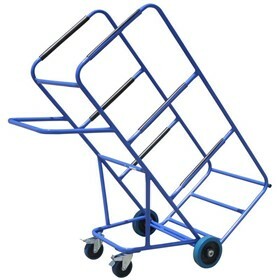 Our trolleys carry a frame construction warranty of up to 5 years, and are fitted with only quality wheels and castors. 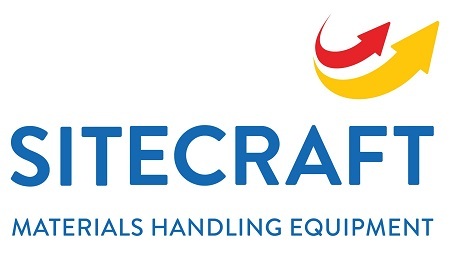 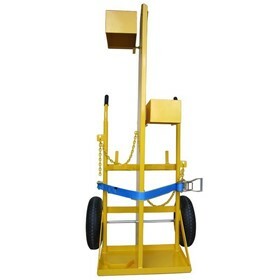 AAA Custom Trolleys are the official Queensland distributor for Hercules Complete Lifting Solutions, which allows us to incorporate a full range of manual, hydraulic, and electric lifting and moving equipment into our extensive range of products. 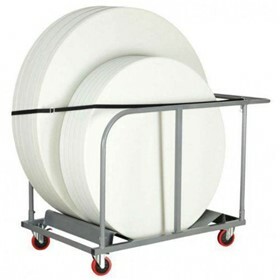 AAA Custom Trolleys are Queensland's number one distributor of EHI wheels and castors, our buying power allowing us to provide a huge range of quality castors at great prices. 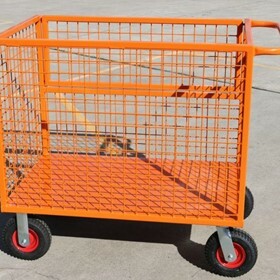 Along with Hercules and EHI, we AAA Custom Trolleys supply products from a range of suppliers for which we are key agents, increasing our range to include – glass, slate, tile and plasterboard equipment, very high capacity wheels and castors, plastic tubs, bins and crates, rubber matting, marine carpet, PVC curtains, revolutionary omni-directional wheels, aluminium folding trolleys, lightweight, durable plastic trolleys, folding, elevating hand trucks and evacuation chairs to name a few. 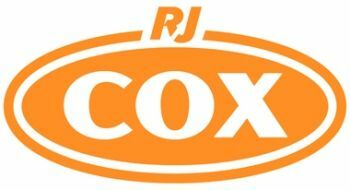 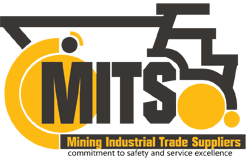 Our manufacturing and sales teams are driven to provide our customers with the right advice and the best product and price for your application. 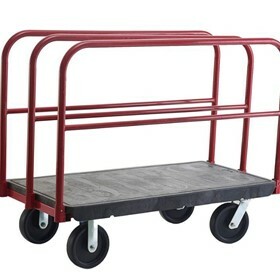 As we move onward it is our goal to ensure that AAA Custom Trolleys is known for our huge range of quality items, great customer service, and our willingness to go the extra mile.